Join us for International Coastal Clean Up Day! 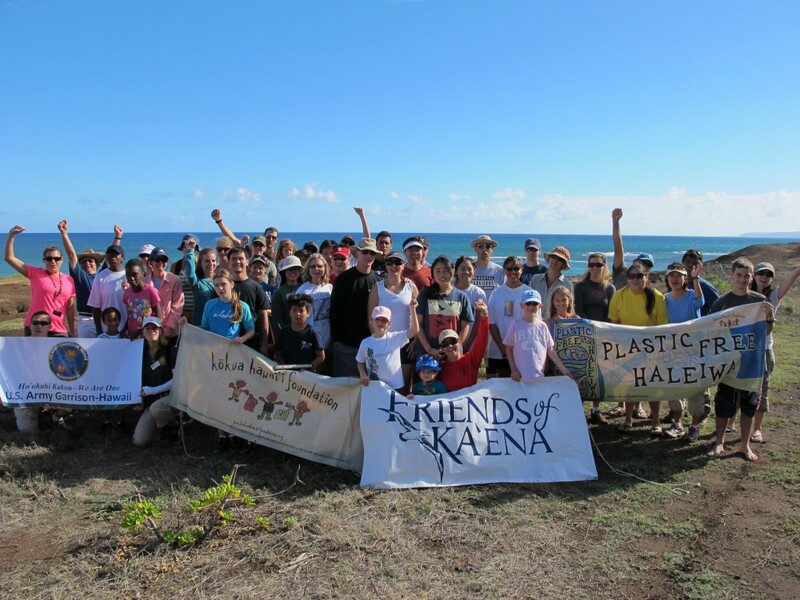 Friends of Ka’ena, in partnership with Kokua Hawaii Foundation and U.S. Army Garrison Hawaii are organizing the Ka’ena Point, Mokule’ia route coastal cleanup. The cleanup is from 9:00am – 11:00am, with check-in starting at 8:30am. Volunteers should bring sun protection, refillable water bottles, and gloves. Buckets, colanders, and reusable rubbish bags are helpful.